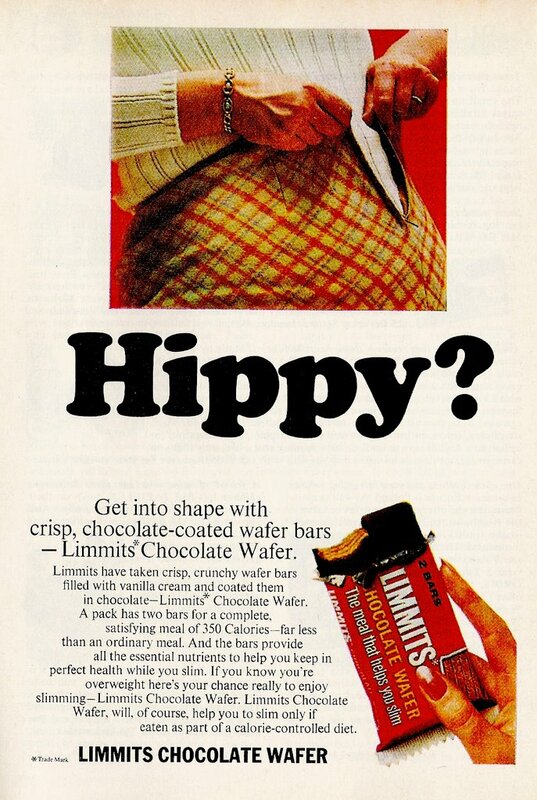 While designing the publication, one of the tensions we were interested in exploring was the relationship of the hippie as popularized by the media and its authentic counterpart, if such a thing existed. 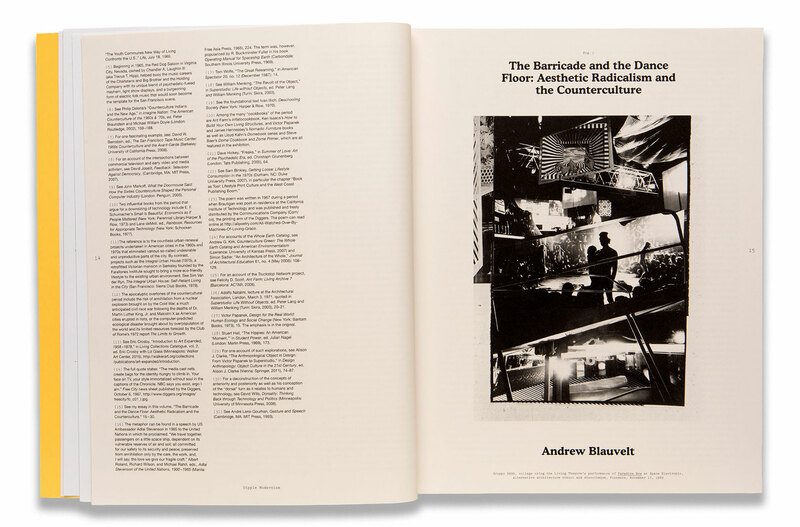 As Andrew describes in his preface to the catalogue, “The hippie was and remains a highly mediated figure, one used rhetorically within this project as the same kind of empty signifier to which accreted many different agendas. 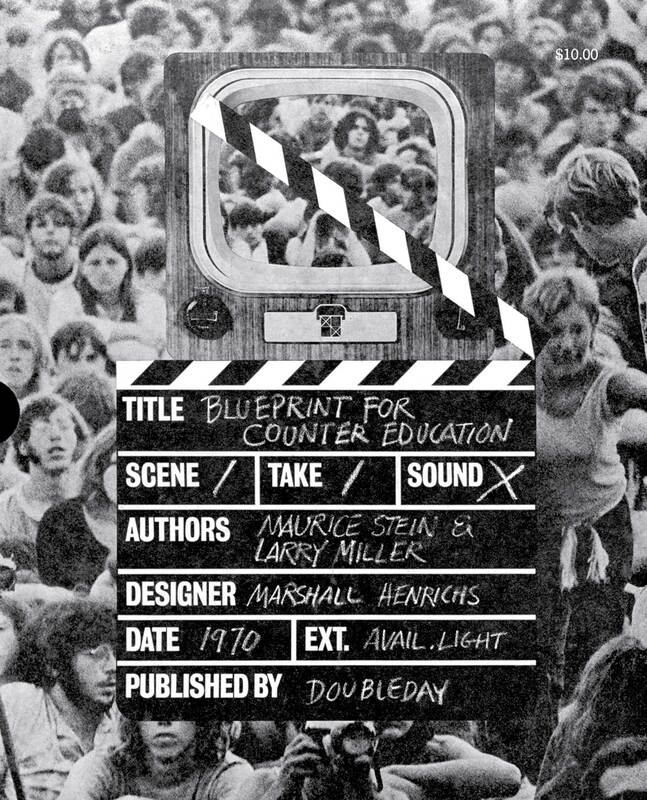 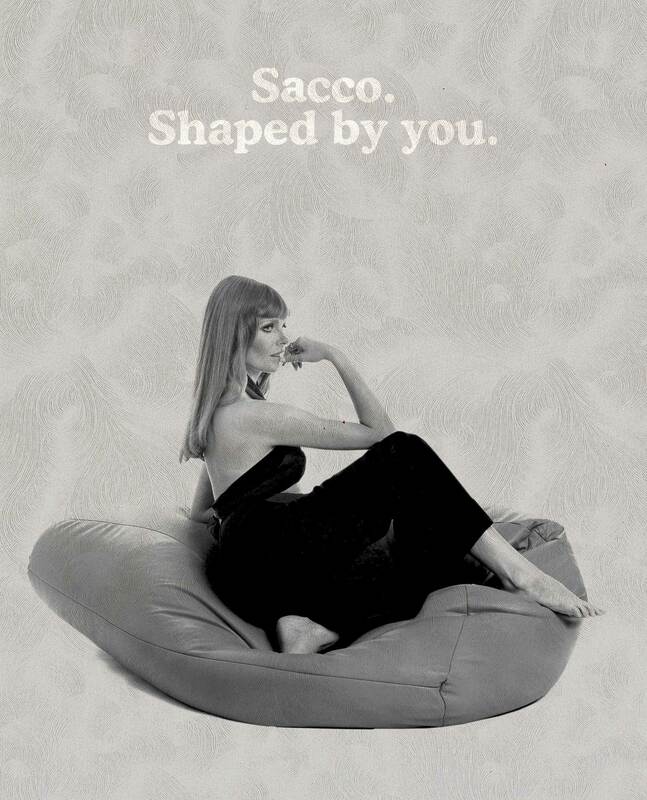 Or, as the Diggers once said, the hippie was just another convenient “bag” for the “identity-hungry to climb in.” If the publication could illustrate both the hippie as utopic countercultural agent and the hippie as “devoted son of Mass Media,” we might begin to emulate a Hippie Modernism. 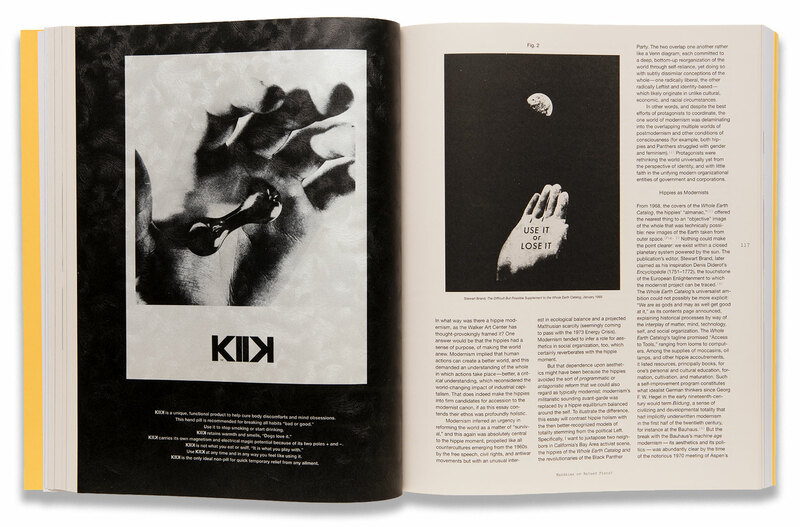 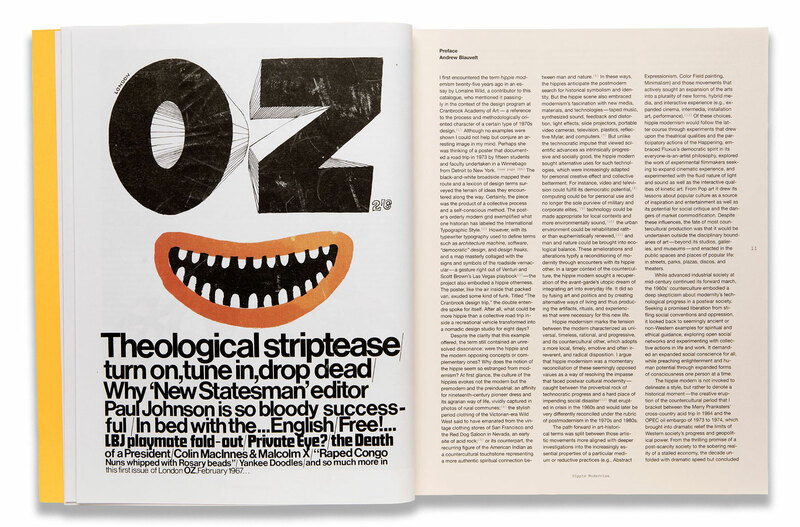 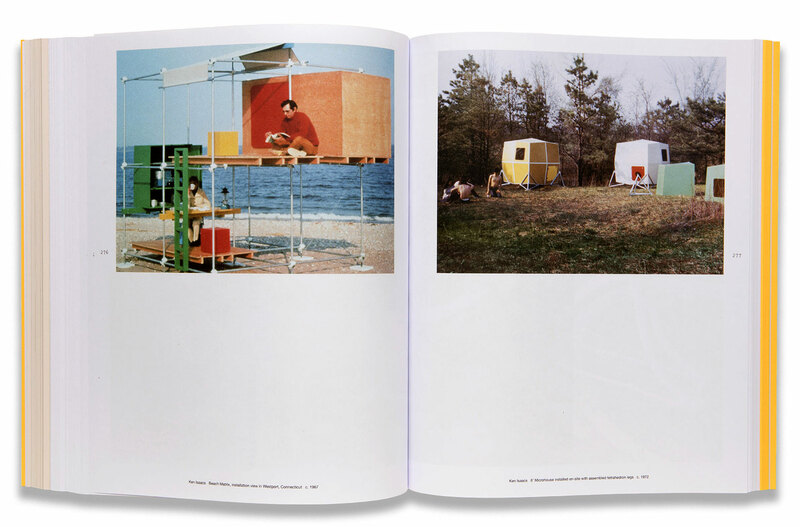 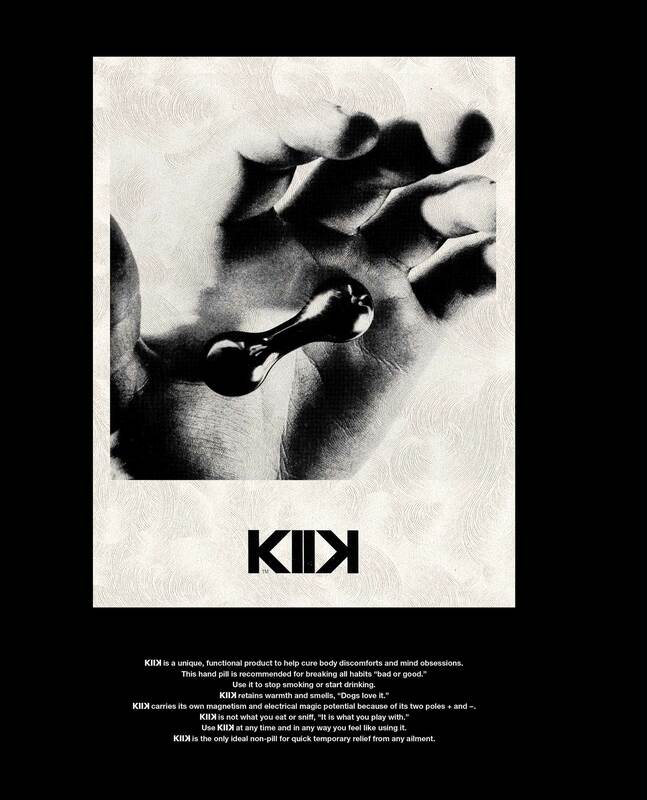 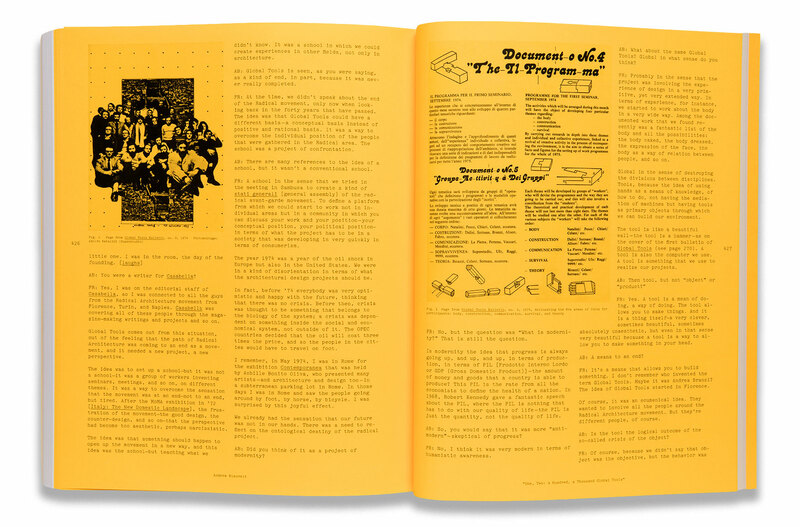 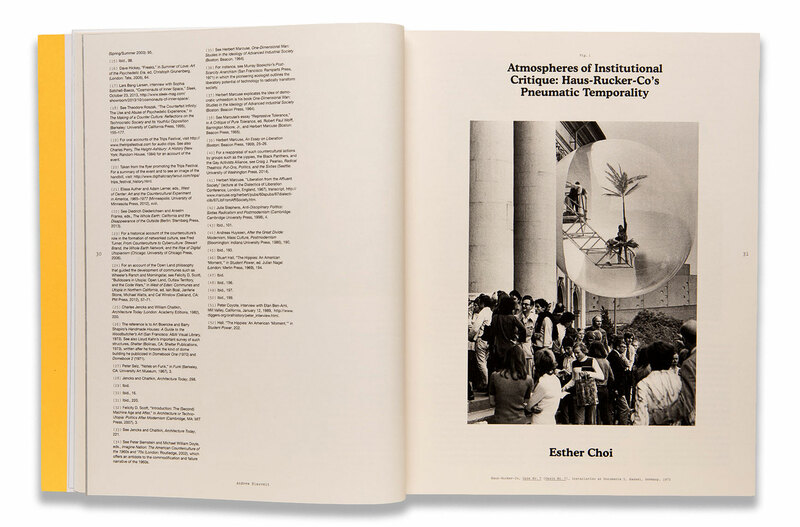 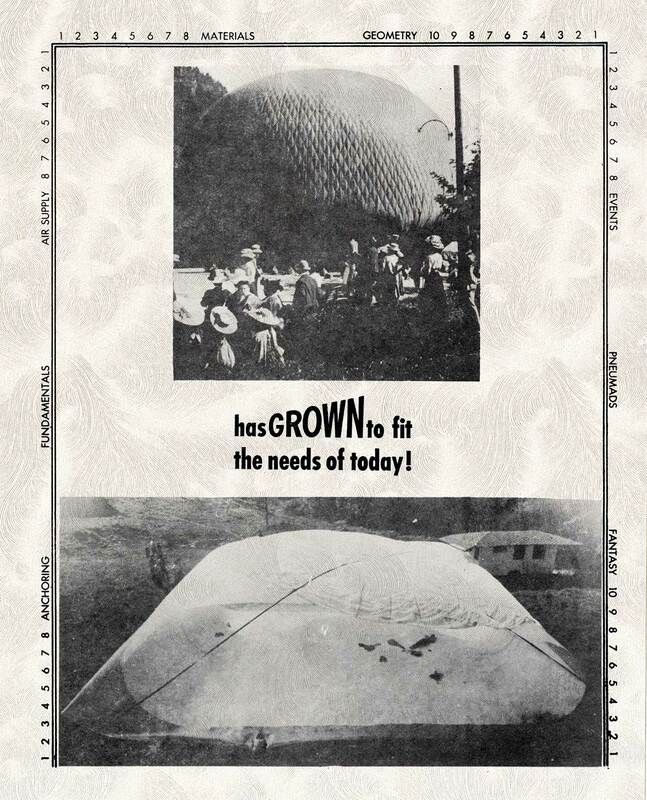 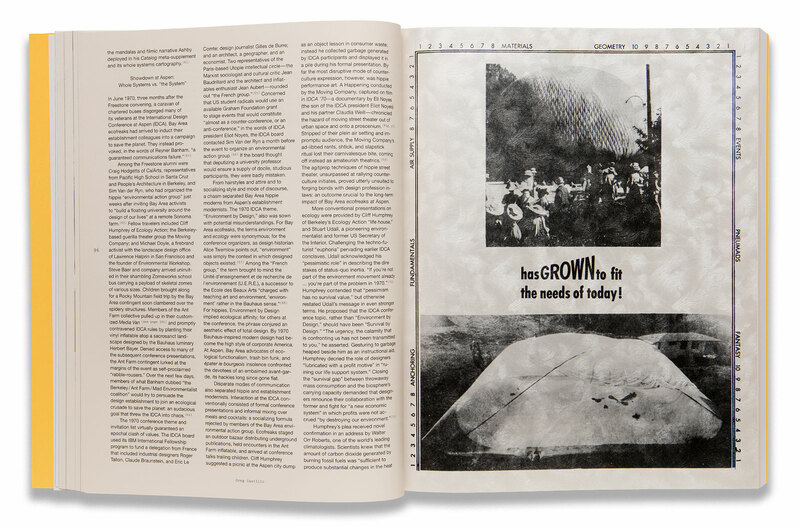 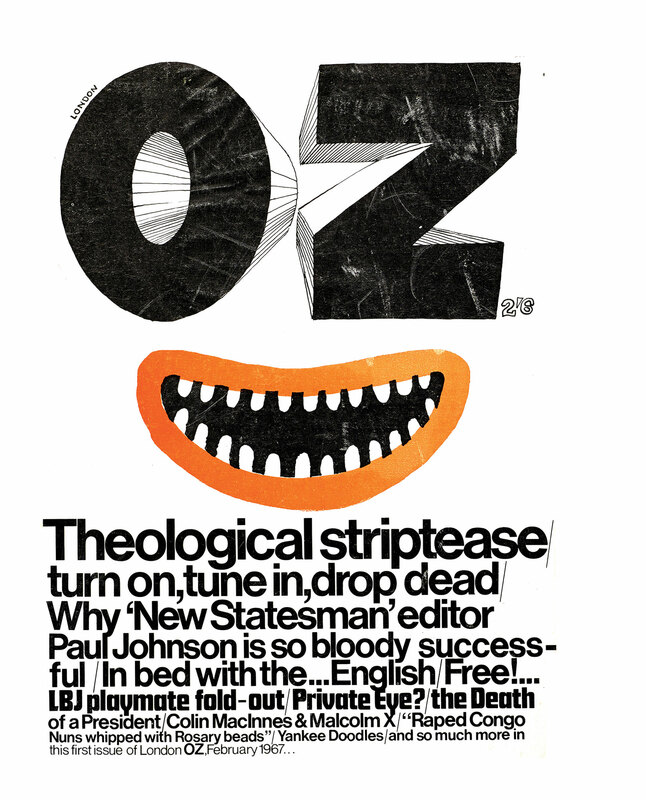 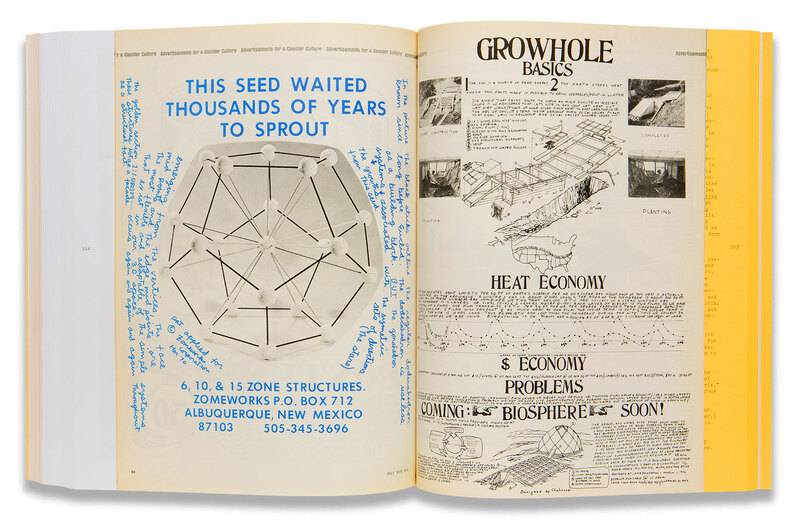 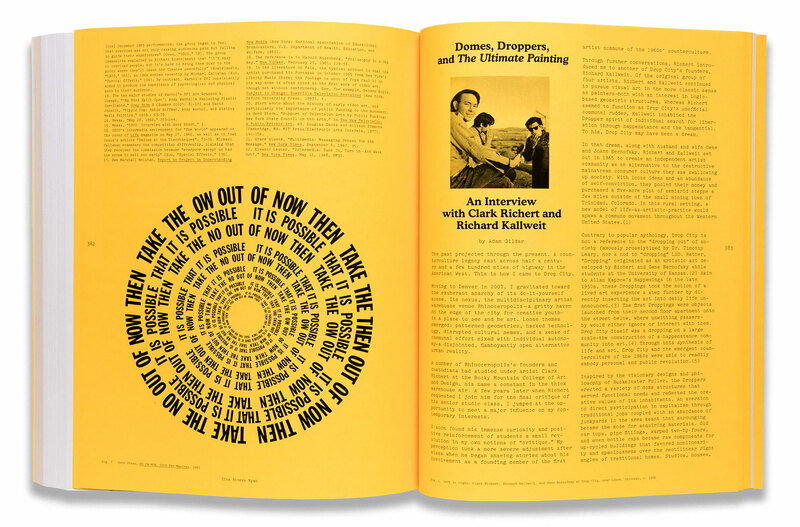 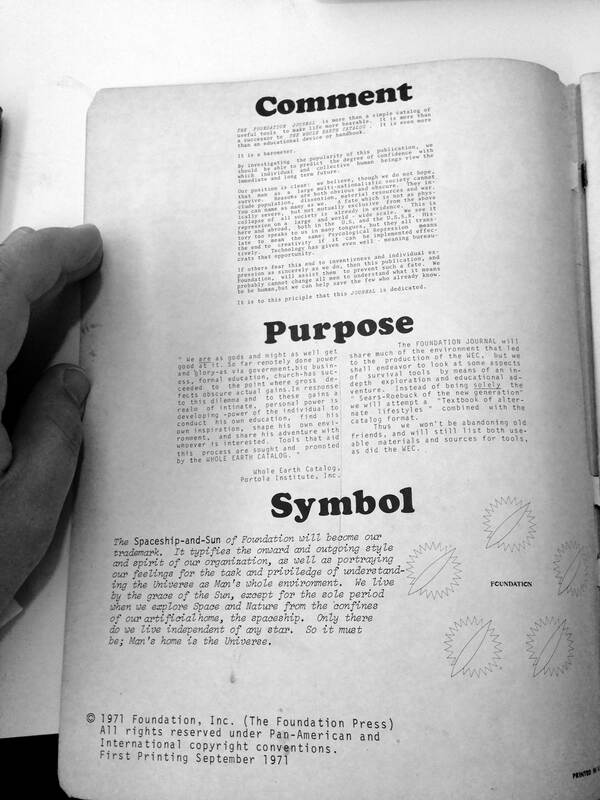 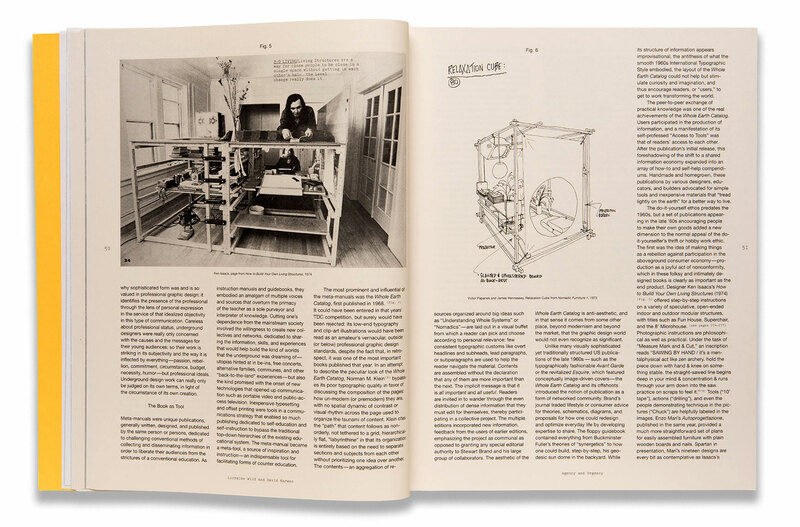 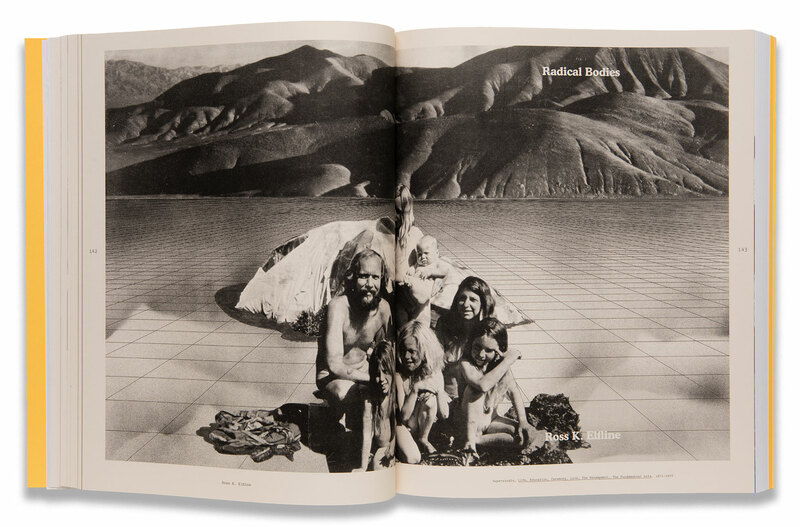 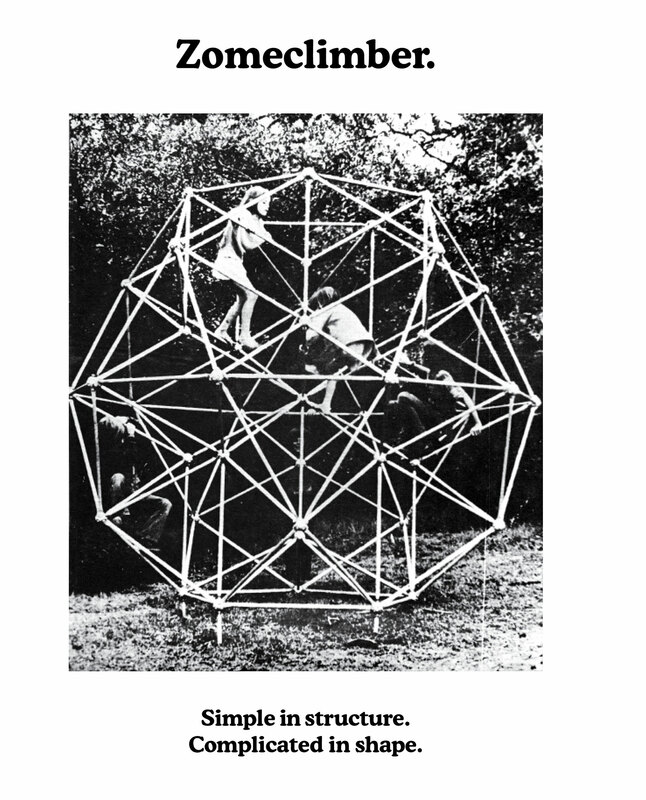 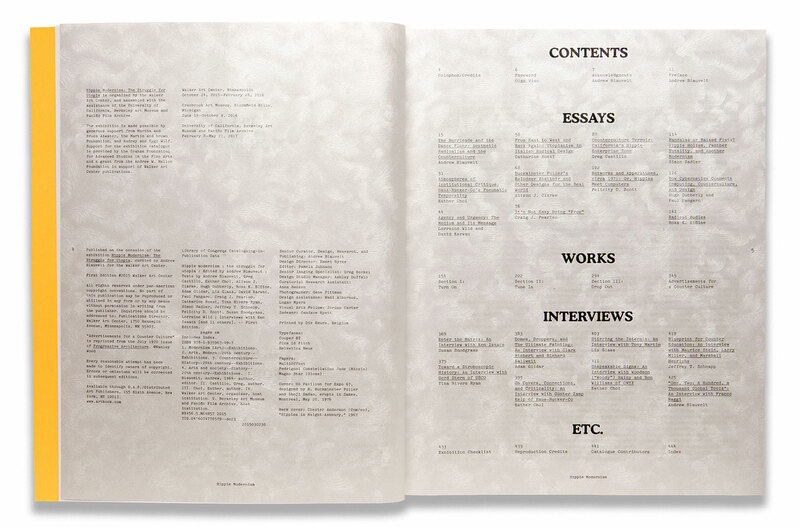 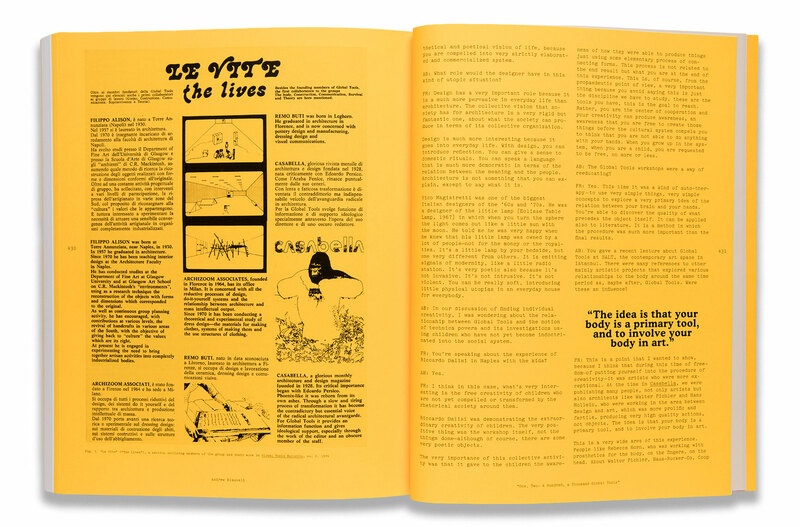 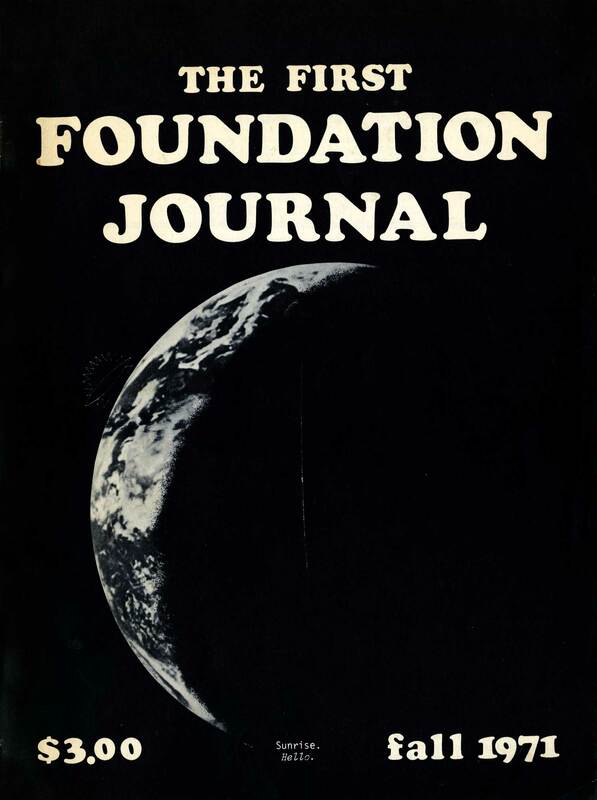 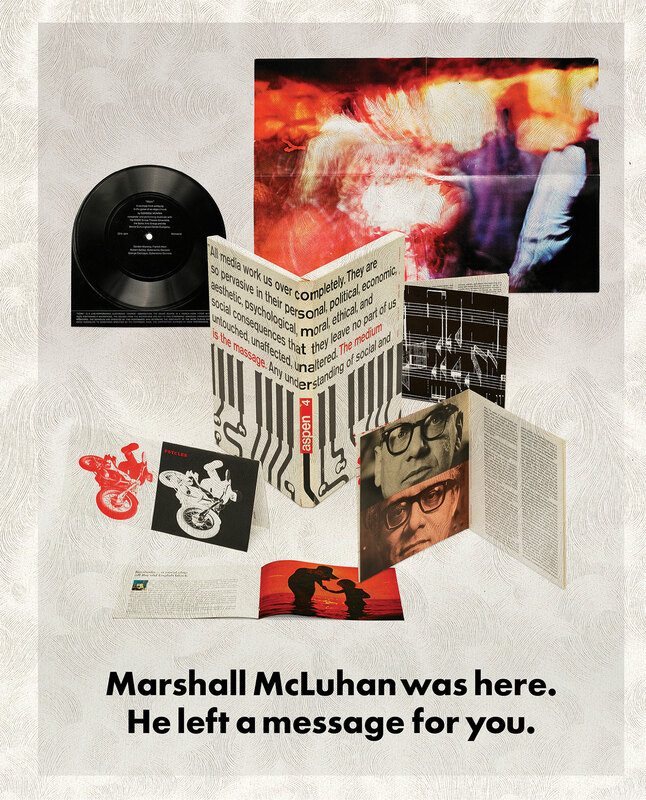 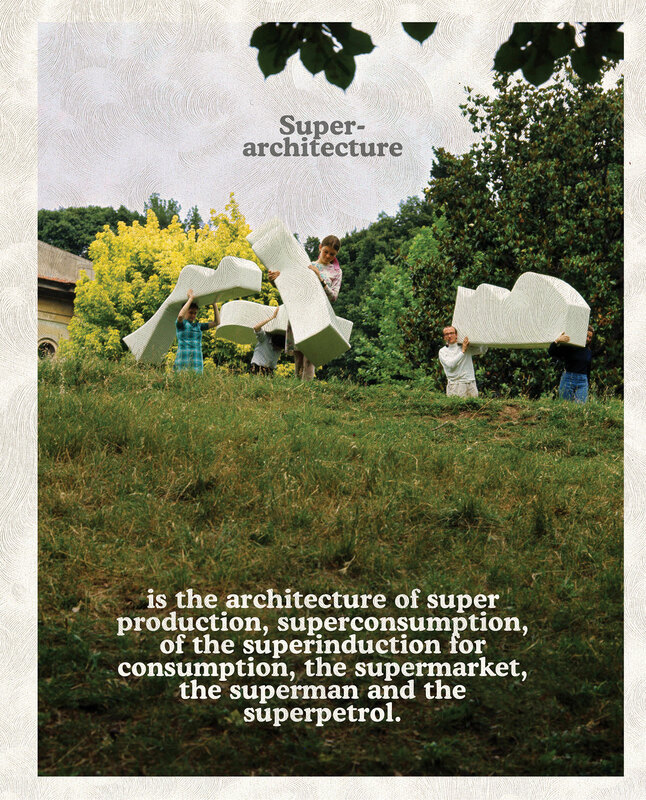 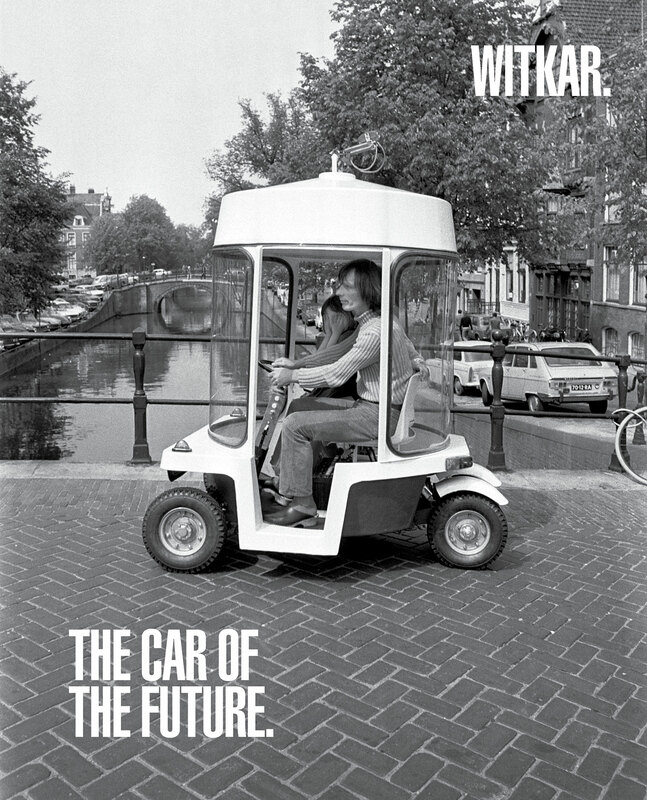 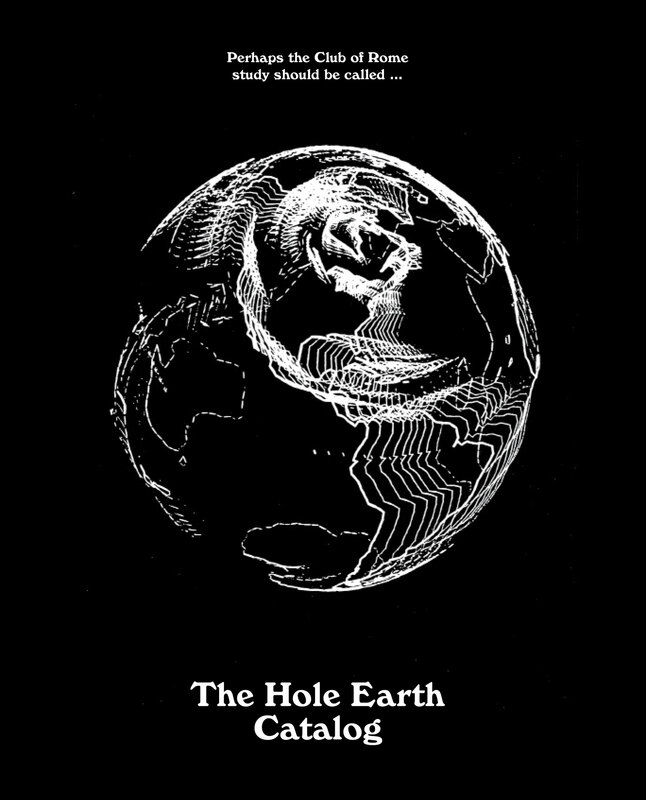 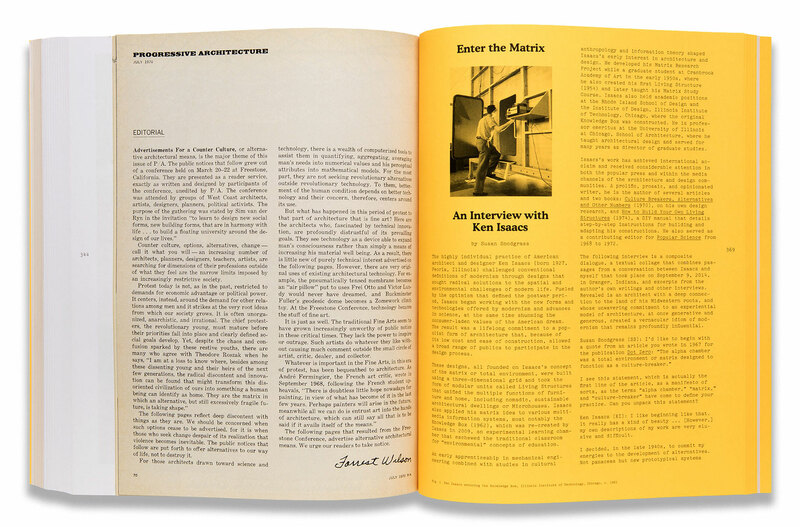 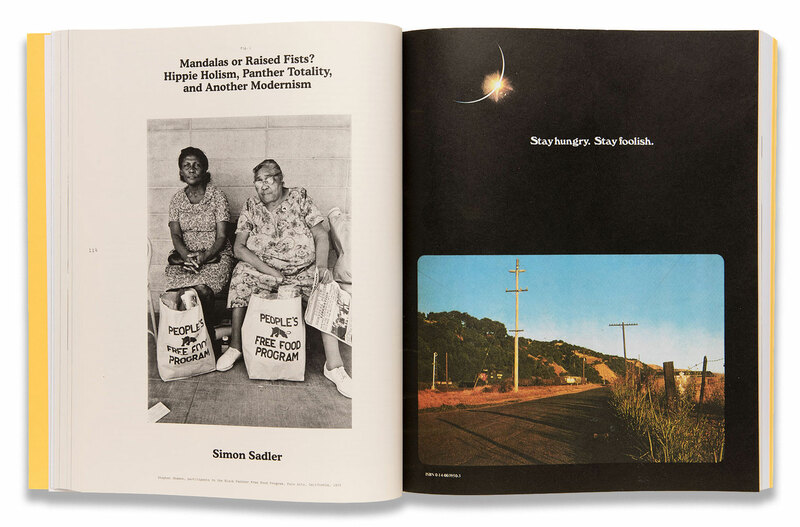 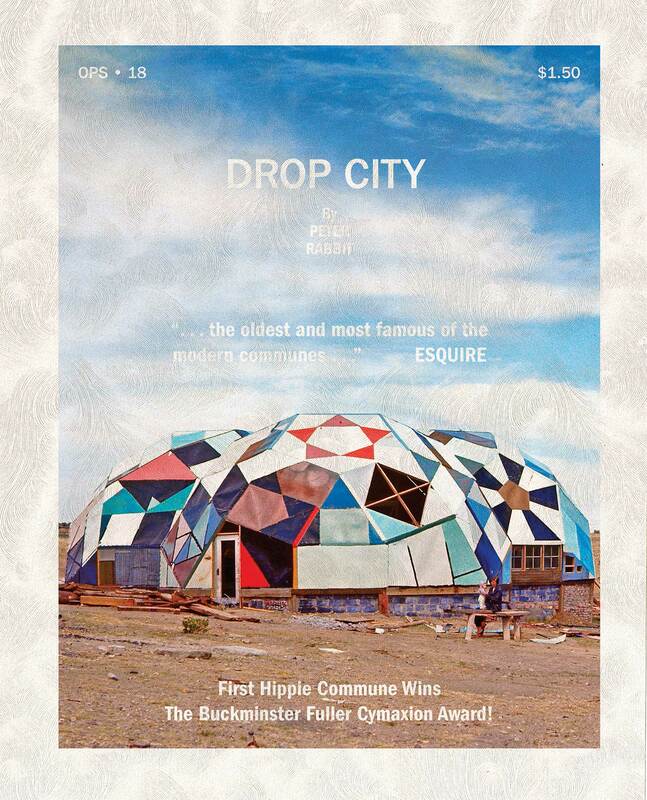 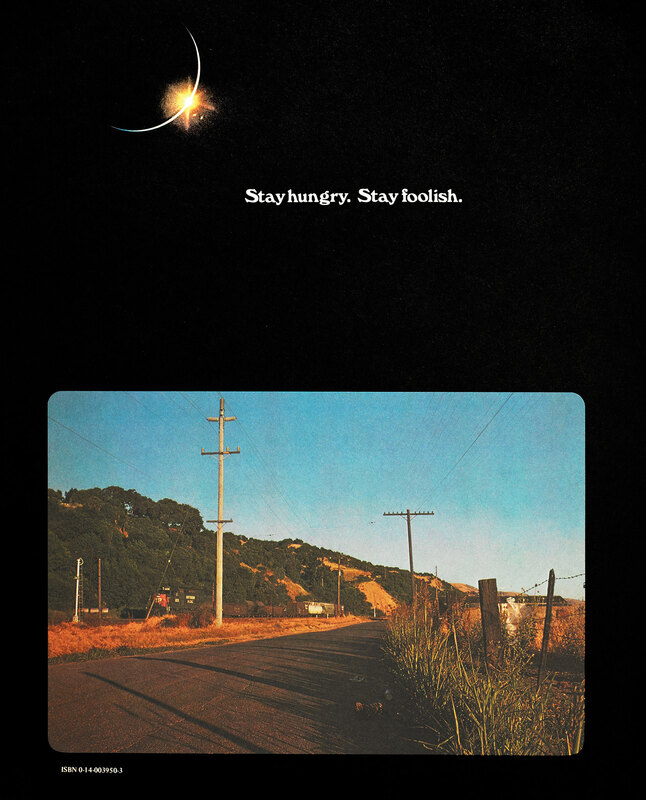 Typographically, we responded to lo-fi publications such as the Whole Earth Catalog, How to Build Your Own Living Structures, Be Here Now, and the Foundation Journal on one hand, and the iconic, corporate advertising language of the ’60s and ’70s on the other. 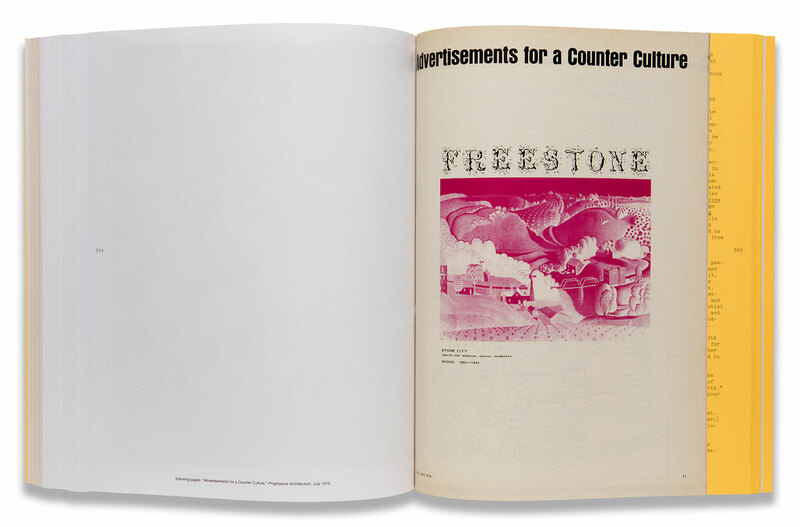 Bridging these two registers came quite naturally to many of the artists and designers of this era, who understood that envisioning a utopia meant performing it, broadcasting it, projecting it, publishing it, and advertising it. 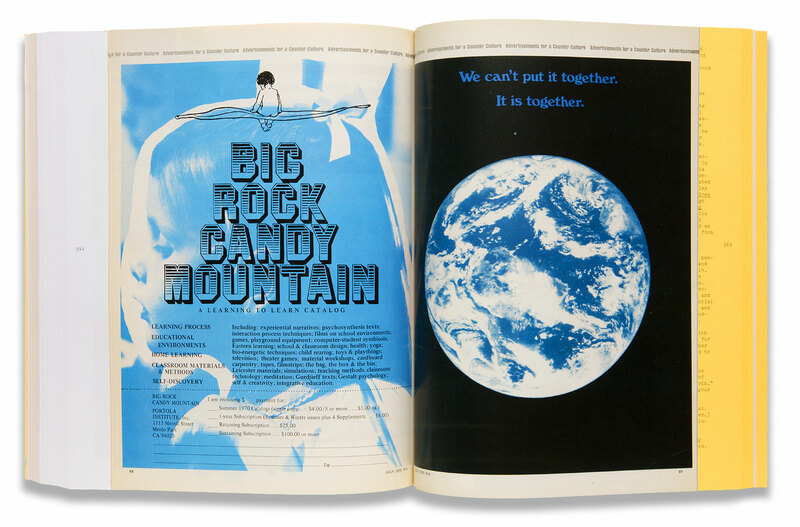 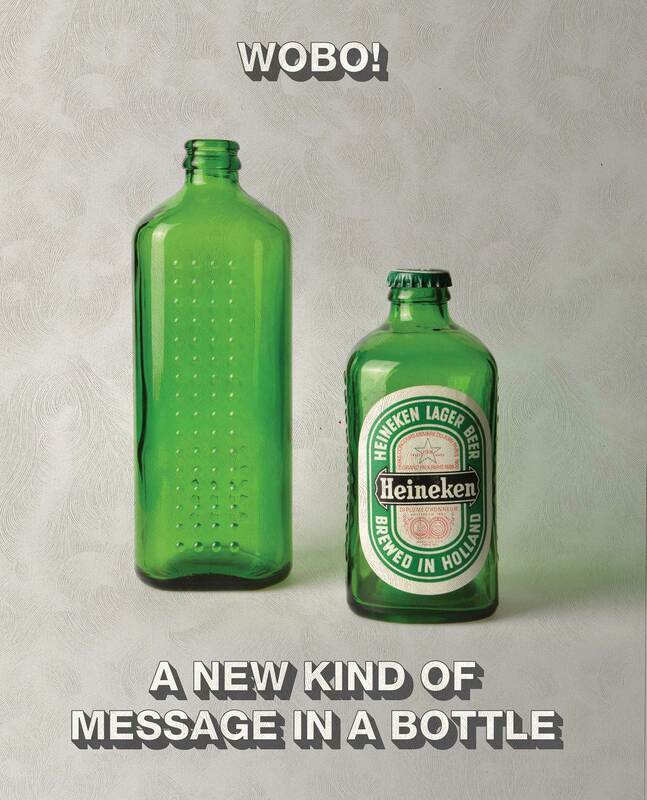 Creating the future meant co-opting the strategies of mass communication. 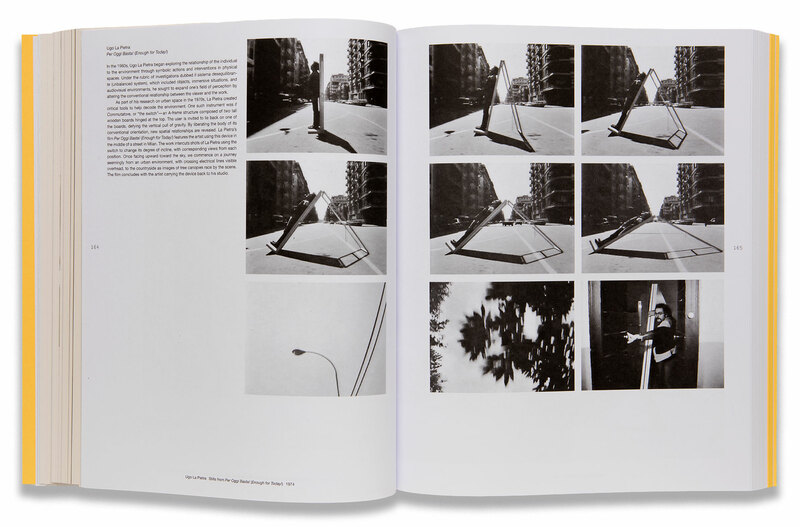 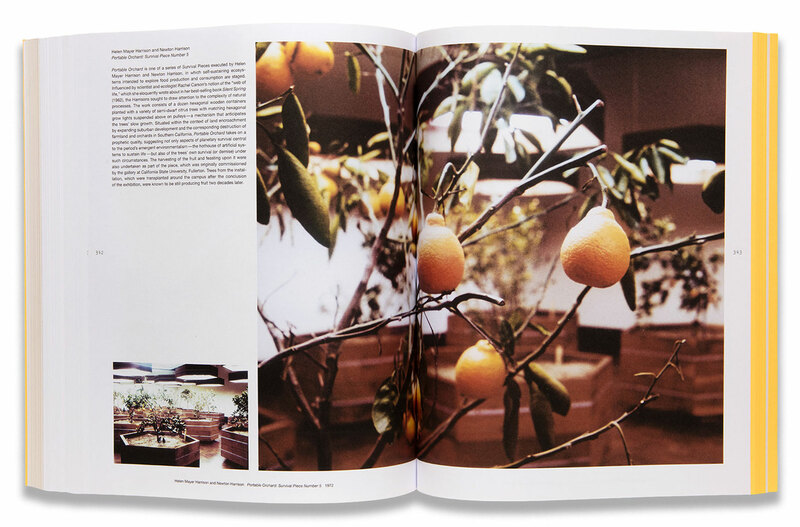 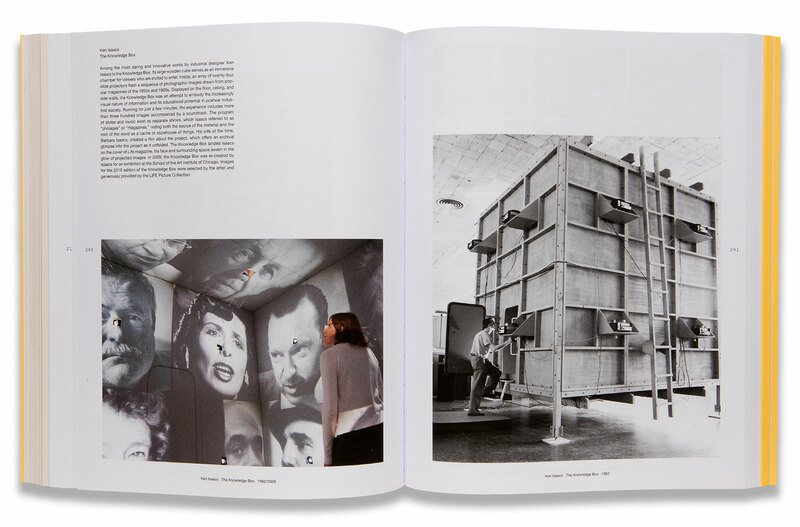 The book also includes an extensive plate section, featuring images and descriptions of the projects featured in the exhibition. 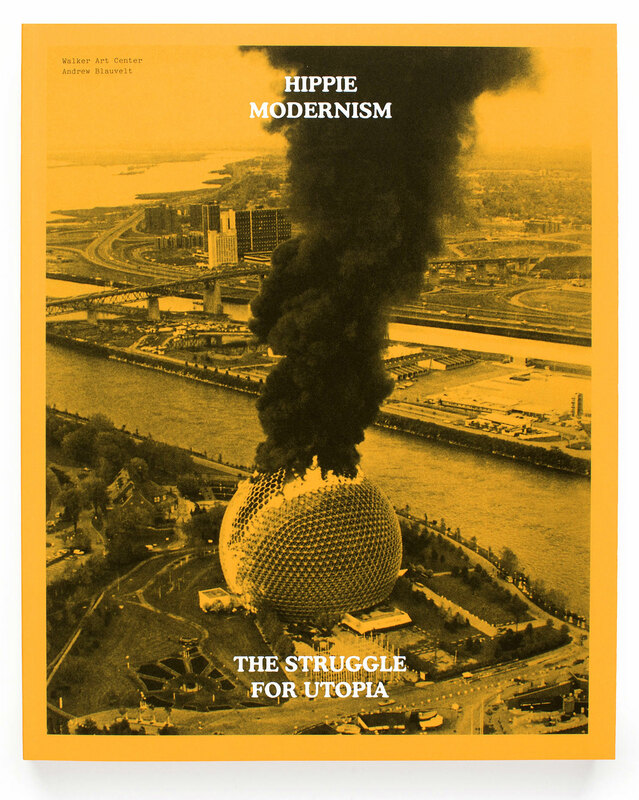 Finally, the image on the cover of the book depicts the US Pavilion for Expo 67 (Montreal), designed by Buckminster Fuller and Shoji Sadao, as it caught fire on May 20, 1976. 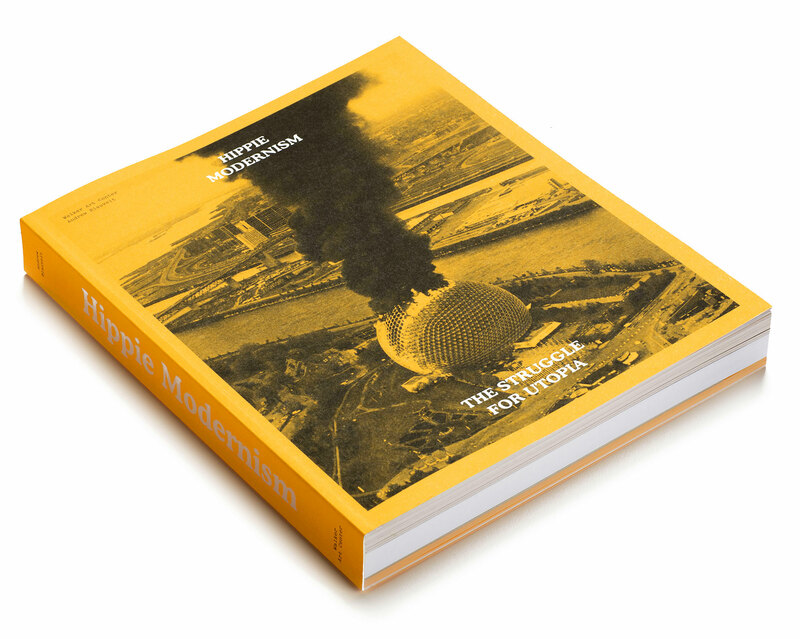 As a signifer, the photo by Doug Lehman seems to perfectly encapsulate the friction implied by the term “hippie modernism” and, more explicitly, the counterculture’s utopian agenda being subsumed—and deemed a failure—by the conservative era that was to follow. 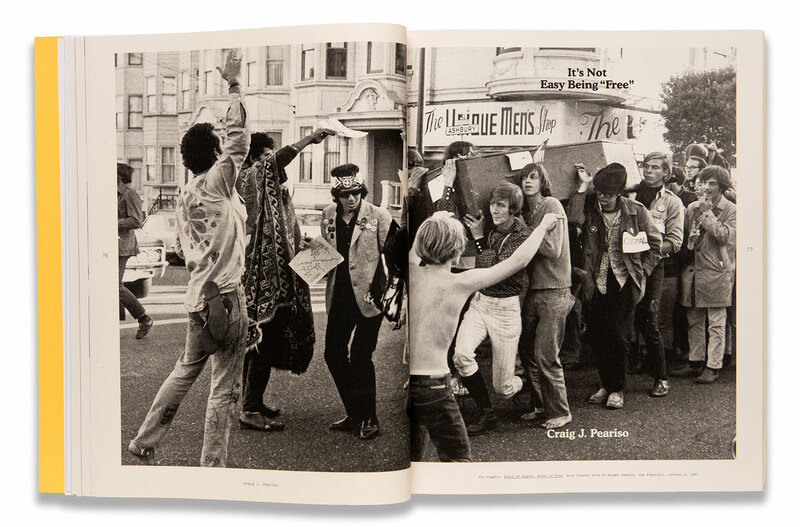 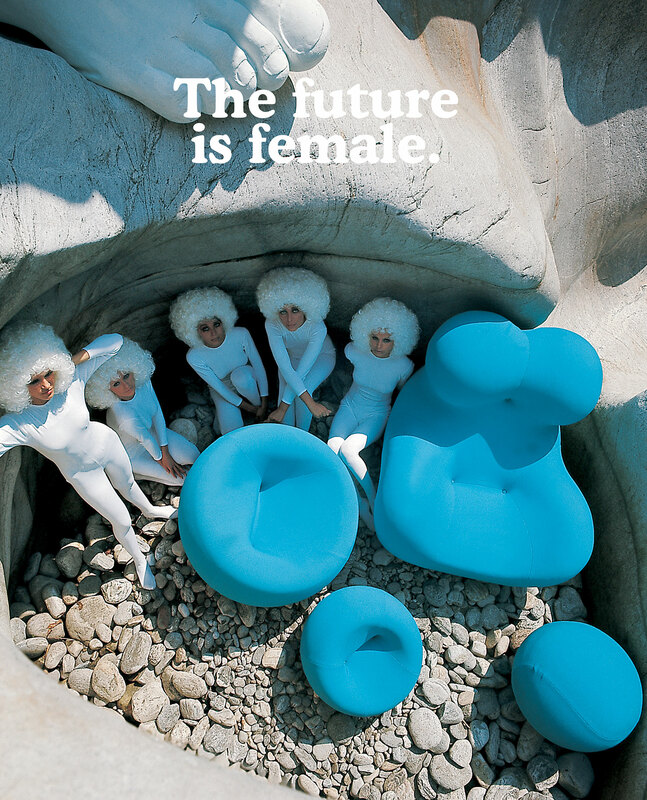 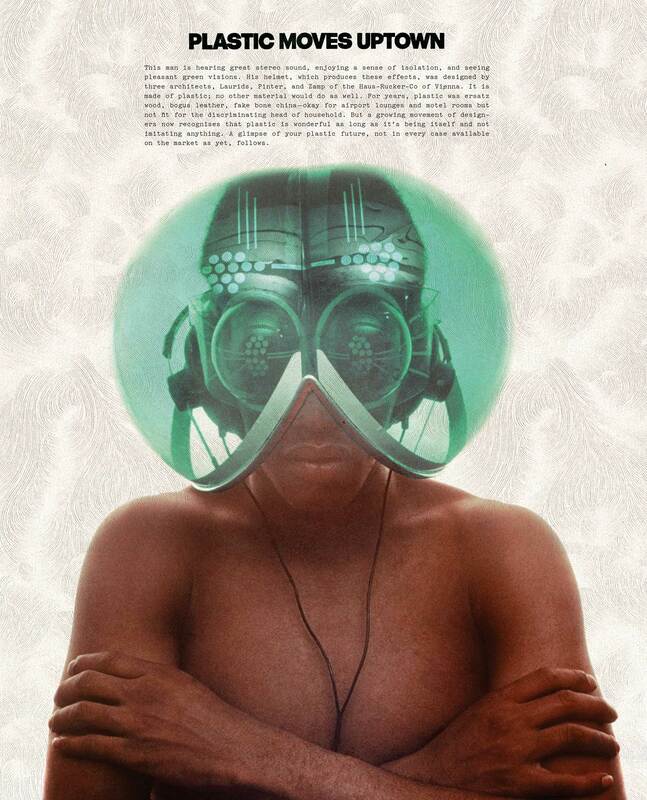 With each passing year, though, this reactionary characterization of the counterculture moment rings more and more hollow, as contemporary practitioners revisit the revolutionary strategies these artists, designers, and activists deployed.